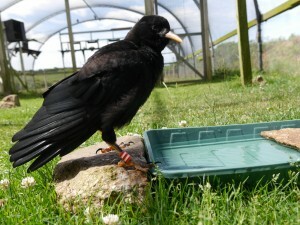 The DNA sexing results for this year’s chough chicks hatched in Jersey finally arrived this week. Less contentious than the recent Labour leadership election and just as tense as any Jeremy Kyle show, we have had to wait several weeks for the samples to be processed before receiving that long anticipated email. Durrell use MDS (Pty) Ltd, a molecular diagnostics laboratory, for finding out the gender of birds that cannot be distinguished simply by plumage colouration or size alone. This is essential information for a successful captive breeding programme. You don’t want to have to wait several years before finding out Mr and Mrs ‘critically endangered Tweety pie’ are not producing any chicks because they are actually Mr and Mr. It happens. 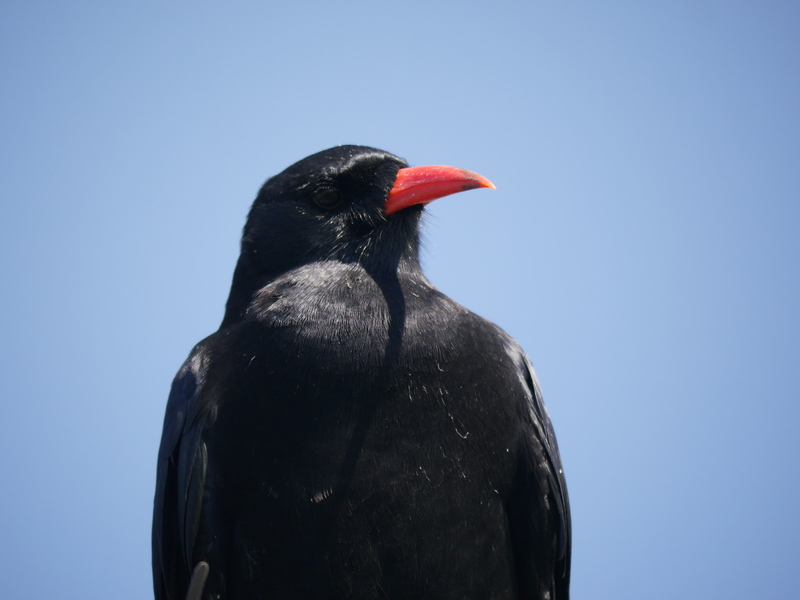 With the red-billed chough it has been shown that it is possible to identify sexes based on morphometric measurements, namely leg (tarsus) length and body weight. There can, however, be a fair amount of overlap leading to uncertainty. We took measurements when the chicks were just over three weeks old and had already formed our own opinions within the team. We just needed to wait for genetic proof. We can now reveal that Dusty, the first chough chick to be born in the wild in Jersey in over 100 years is…a boy! 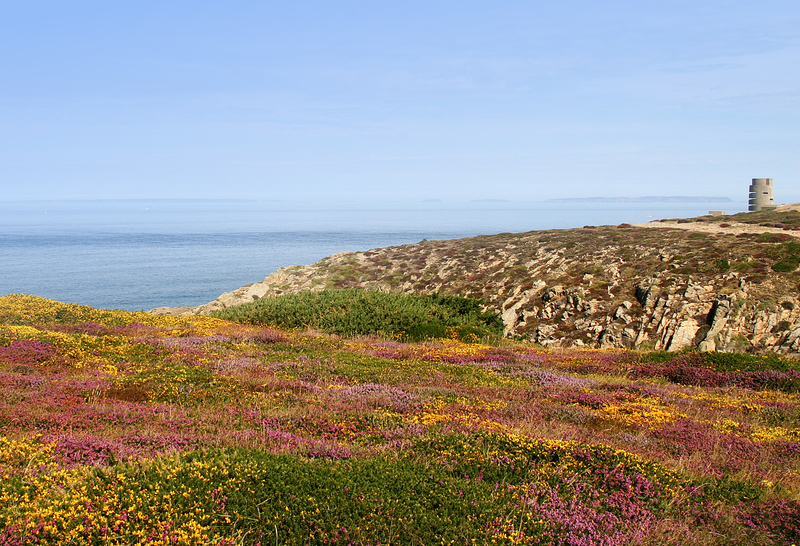 This is great news for the Jersey population as it means that in the next few years the potential number of breeding pairs will increase. This year we had two pairs attempt to breed. In a few years time when Dusty matures we could be looking at eight pairs. CeCe the female hand-reared chick in July 2015 before she returned to the wildlife park. Photo by Liz Corry. We are also pleased to announce that CeCe, our hand-reared chick, is indeed female as we had suspected. She is far too sweet and innocent to be anything else. Unlike Dusty who seems to be turning into a bit of a bully. You can find out more about their progress in the upcoming September report.